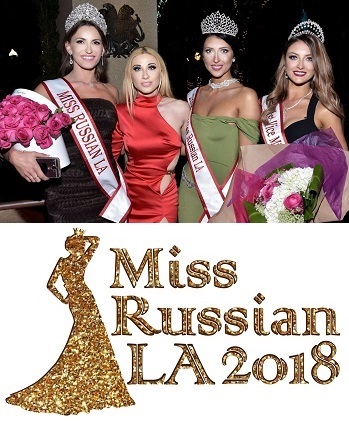 Are you ready to celebrate with us The Seventh Annual Contest of grace, intellect and talent "Miss Russian LA 2018!"? Be ready to be on camera! dO4gZs Say, you got a nice blog.Thanks Again. Cool.